The Shaw Brothers’ legacy will be reaching new audiences. 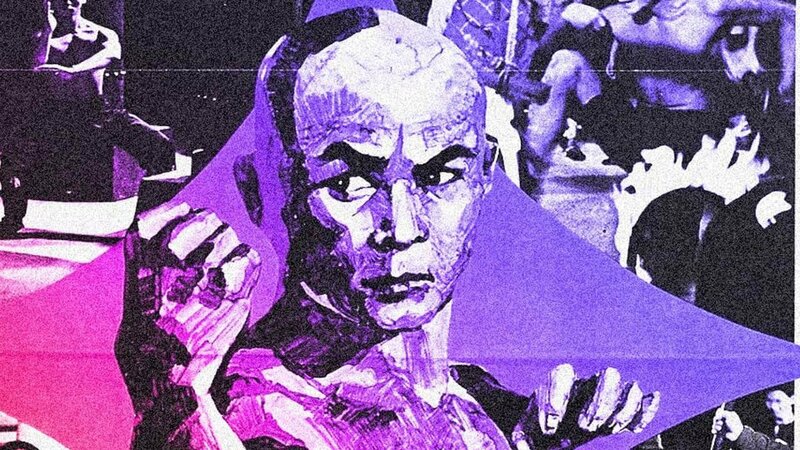 Video creation platform GammaRay and entertainment company Celestial Pictures announced today that they will soon have a Shaw Brothers movie marathon on Twitch. The marathon will feature 44 films by the Shaw Brothers, a film production company that had iconic hits like Five Deadly Venoms, Crippled Avengers, and King Boxer. These films have one thing in common: kung fu. Five Deadly Venoms, in particular, is about the last student of a dying master. The student must find his master’s former pupils, who each know of a unique fighting style: the Centipede, the Snake, the Scorpion, the Lizard, and the Toad. Meanwhile, Crippled Avengers is a tale about disabled fighters who undergo training so they could rise against a tyrannical ruler and save their town. As for King Boxer, it’s about a martial arts student who must go through trials and tribulations in order to compete in a major tournament. “We’re excited to introduce cult classic movies from the 70s and 80s to our fans on Twitch for the first time,” Do Duong, the chief operating officer at GammaRay, said. He also added that since kung fu has influenced not only filmmaking, but also music and pop culture, it made sense to introduce the “kung fu phenomenon” to a larger audience. The Twitch community, in particular, has an interest in both martial arts and film marathons, so it makes sense for Jane Weedon, the platform’s director of business development, to have the event. “We’ve seen it in the games they play, their cosplay outfits, and the programming they watch, with the Shaw Brothers’ kung fu films being the perfect pop culture combo of these fandoms,” Weedon said. Celestial Pictures, which is the company that owns the Shaw Brothers library containing over 760 digitally remastered classics, wants to keep the love for kung fu cinema alive through old fans and new ones. “We’re thrilled to bring the quintessential Shaw Brothers films to a new generation of fans through this collaboration with GammaRay,” Agnes Cheung, the executive vice president of Celestial Pictures, said. “Interactive streaming will open up a new horizon for the passionate fandom of kung fu cinema. The marathon will allow the audience to be immersed without interruption in the everlasting Shaw Brothers magic,” Cheung added. The movie marathon will be on GammaRay’s Twitch channel and begin on February 4 and end on February 8. After this, there will be movie nights starting at 8:00 p.m. ET every Thursday and Friday for four weeks.